Dr. Weeman is board-certified in Family Practice. Her aim is to provide comprehensive medical care to patients of all ages. 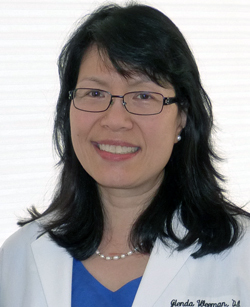 She attended Michigan State University College of Osteopathic Medicine, graduating in 1985 with a Doctor of Osteopathy degree and completed her Family Practice residency in Portland, Maine. 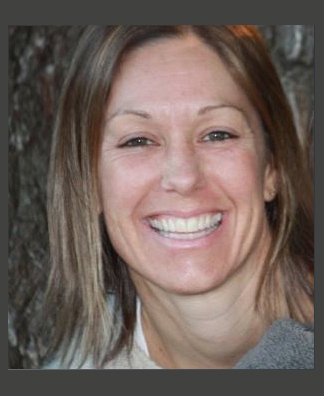 Following her residency, she worked in Michigan and New Hampshire as a family practitioner before settling down in Longmont, Colorado. Kymbre is a Board Certified Family Nurse Practitioner. She received both her Bachelor’s and Master’s Degrees in Nursing at Regis University in Denver, Colorado. She cares for patients of all ages, and has a particular love for working with babies and children. 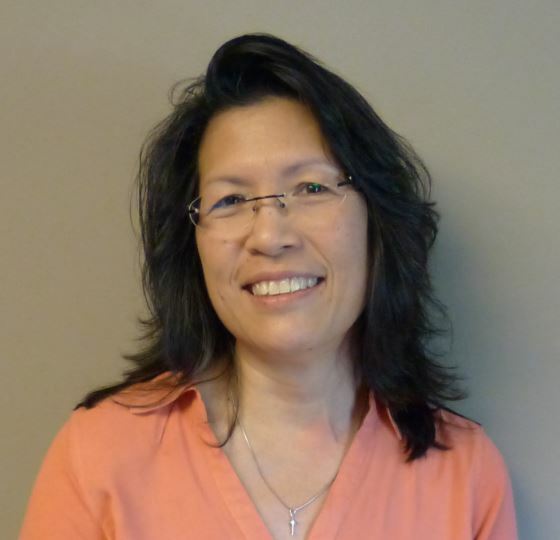 She draws on her many years of experience as a nurse, as well as her passions for natural medicine, disease prevention, and health promotion to guide her practice. Outside of work, Kymbre enjoys all things outdoors in nature and all things artistic and creative. She also enjoys spending time with her family, friends, and 10 year old son. Melody is a computer scientist with almost 30 years of experience in end-user design, automation and database development on large and small platforms, the last 15 years concentrating in web and internet programming. She is degreed in Microbiology from Smith College and Computer Science from Michigan State University. She enjoys cooking, fly fishing and going to the movies with her family. Melody is a multi-instrumentalist, playing music in a local area band for the last 5 years.